Our Beehive Brae Blonde Honey Beer has just been nominated for the Great British Food Awards 2016. 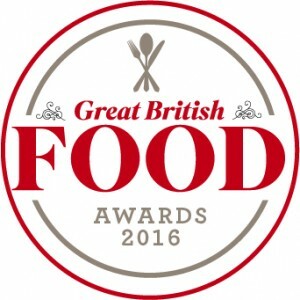 The prestigious gongs were launched in 2014 to celebrate the UK’s premier home-grown ingredients, and to reward the hard-working people who produce and cook with them. They aim to unearth and celebrate the very best artisan, British produce. This year the awards gone have gone even bigger and better than before, with a number of new categories and celebrity judges, including MasterChef’s John Torode, Rosemary Shrager and Caroline Quentin. It’s fingers and toes crossed here at Plan Bee, with the winners to be announced in the October issue of Great British Food magazine, on sale September 2.